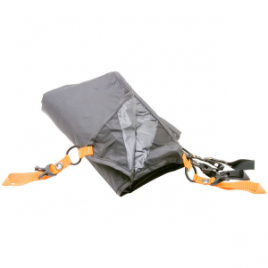 Sticks, rocks, and other pieces of nature cause havoc on your tent’s floor, so protect it with the Black Diamond Vista Ground Cloth. 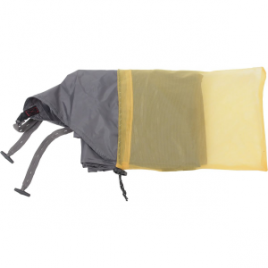 This 12-ounce piece of SilNylon fits securely under the floor of your Black Diamond Vista tent to keep if from ripping when you have to camp in a less-than-ideal site. 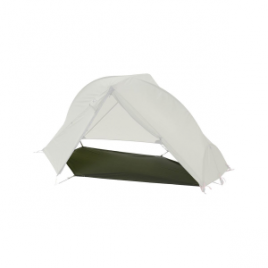 Keep your Invasion Tent bottom free from nicks and cuts with the Brooks-Range Invasion Tent Ground Cloth. 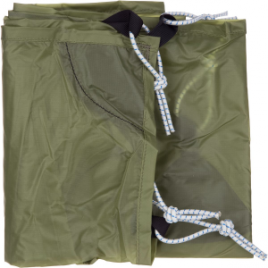 An included drawcord stuff sack makes bringing this guy along a breeze. 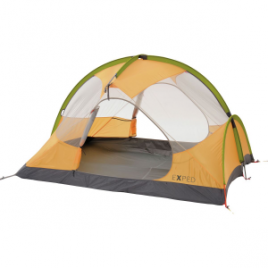 The Exped Mira II Footprint protects your tent floor from abrasion, dirt, and humidity. 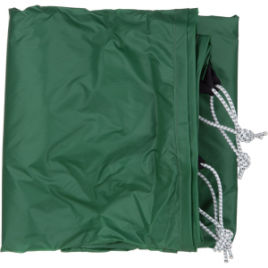 It covers the tent floor to prevent rain from collecting between footprint and tent floor, and also covers the vestibule floor space to protect the vestibule from dirt and humidity. 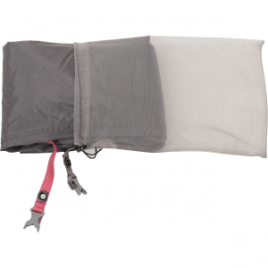 Keep your Orion III Tent safe from abrasion, dirt, and humidity with the Exped Orion III Footprint. 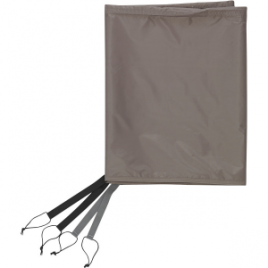 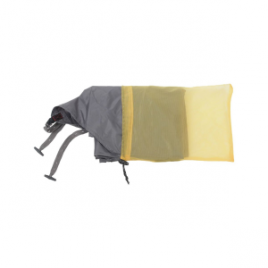 Crafted from tough, PU-coated nylon, this footprint attaches with adjustable, elastic cords to prevent rain from collecting between itself and the tent floor, as well as protects the vestibule space.